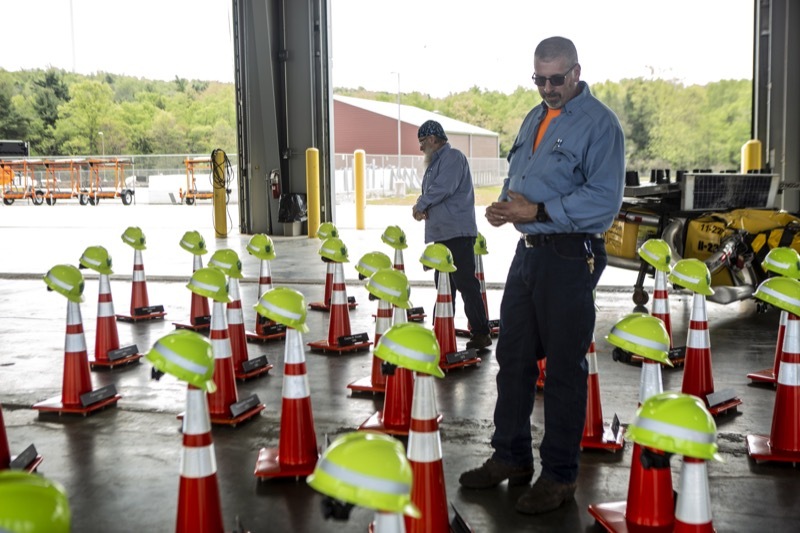 Today more than 2,000 employees across the Pennsylvania Turnpike took part in a Work Zone Safety Remembrance event to honor the 41 PA Turnpike employees who died while performing their duties. 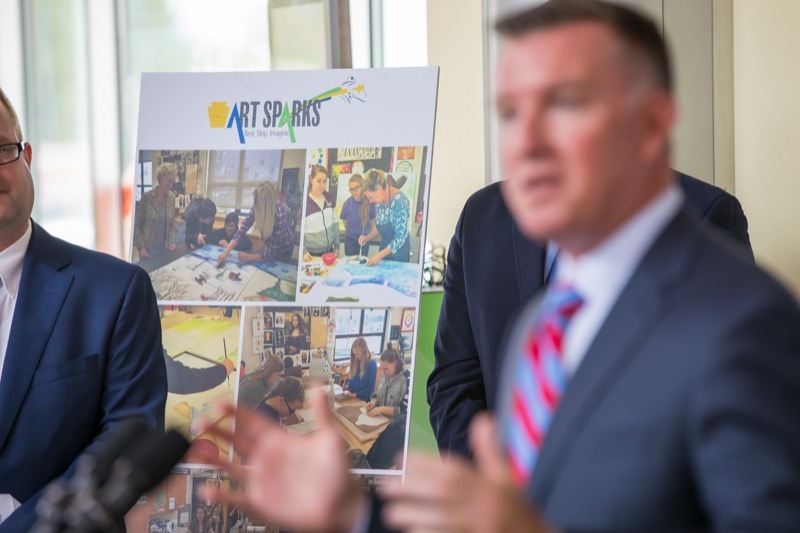 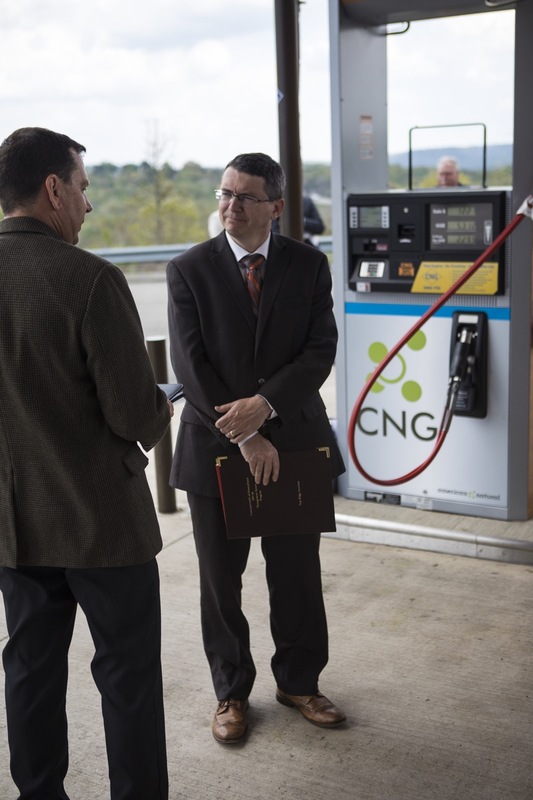 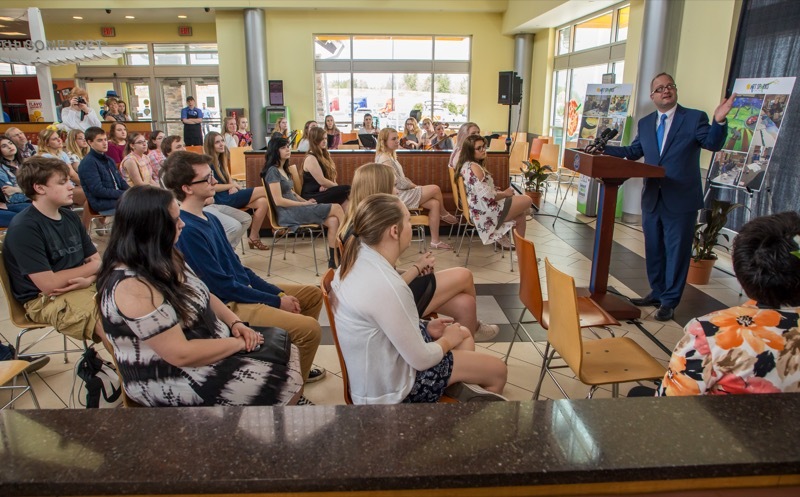 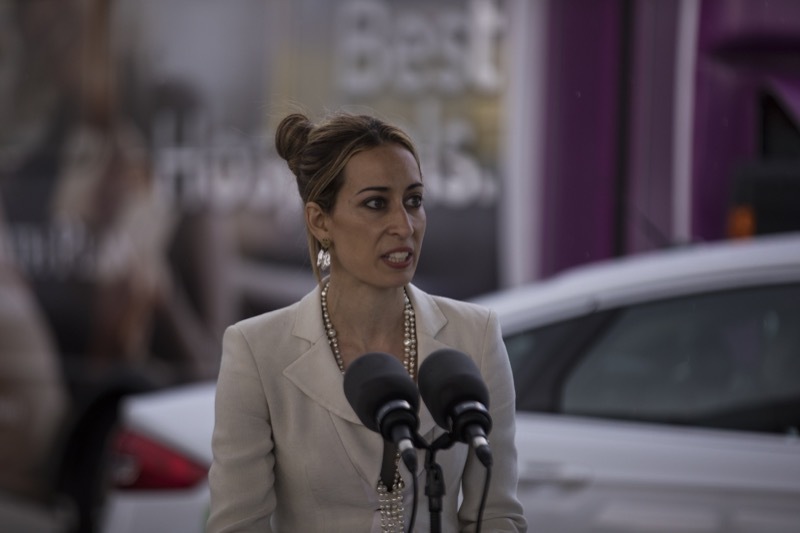 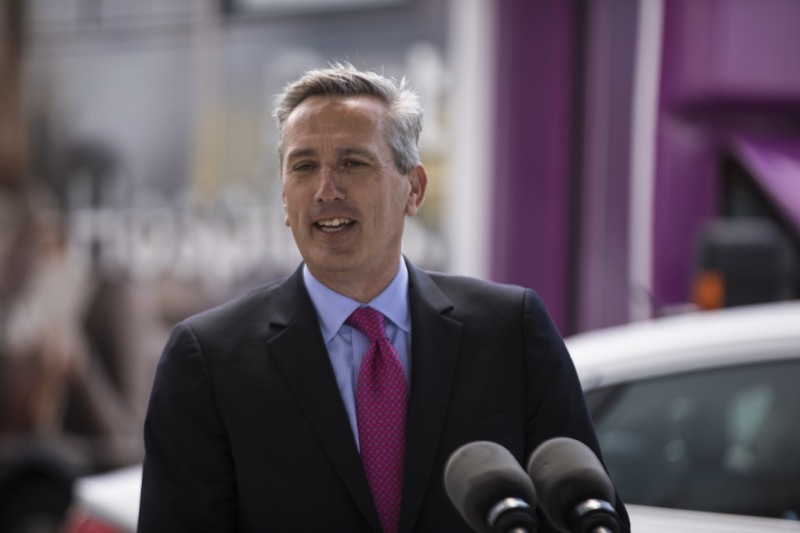 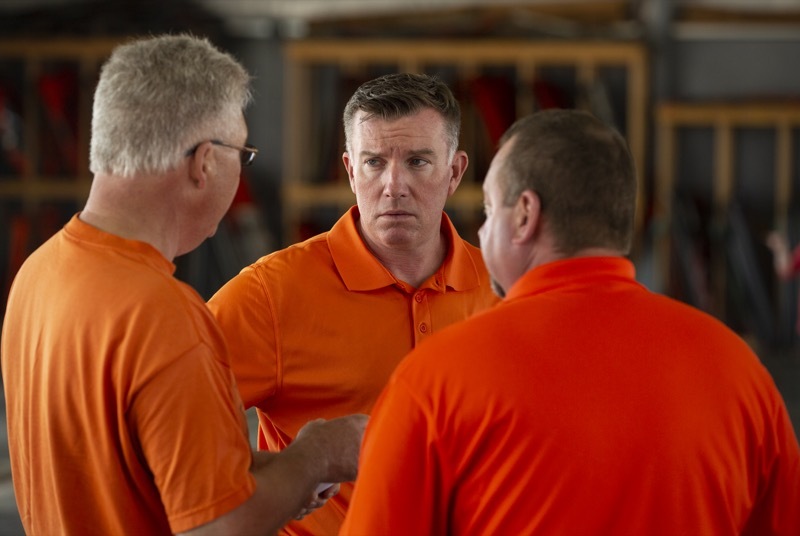 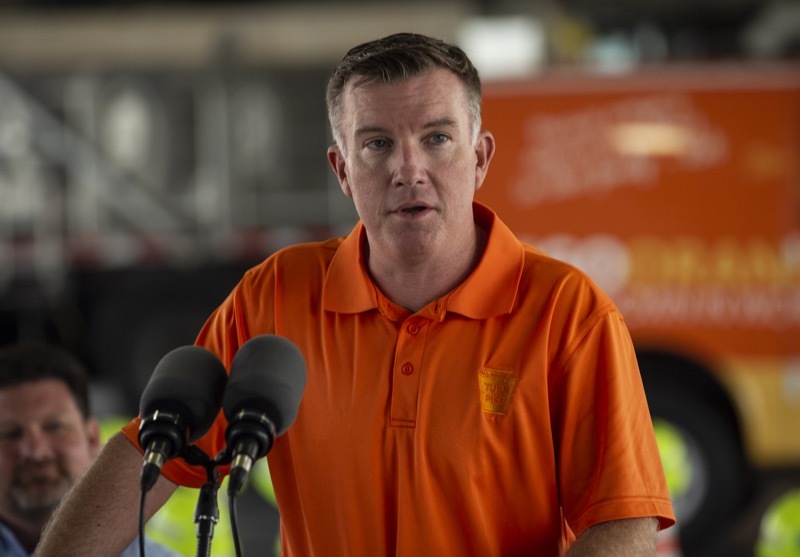 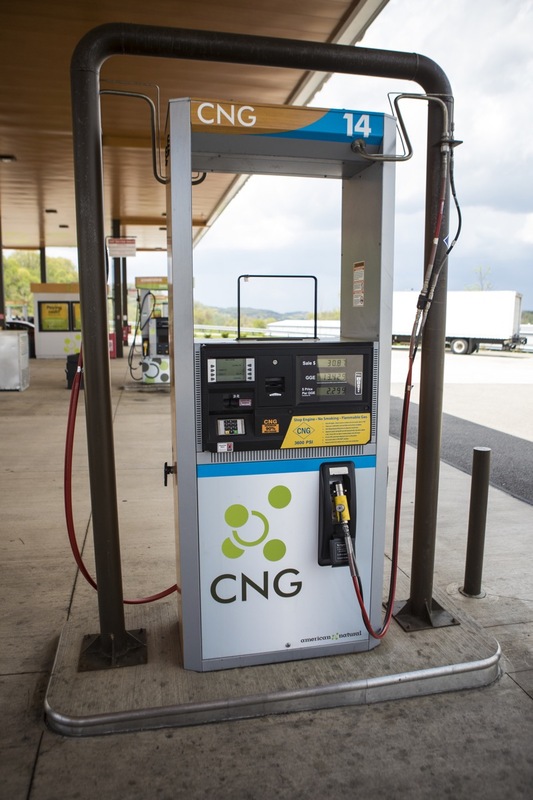 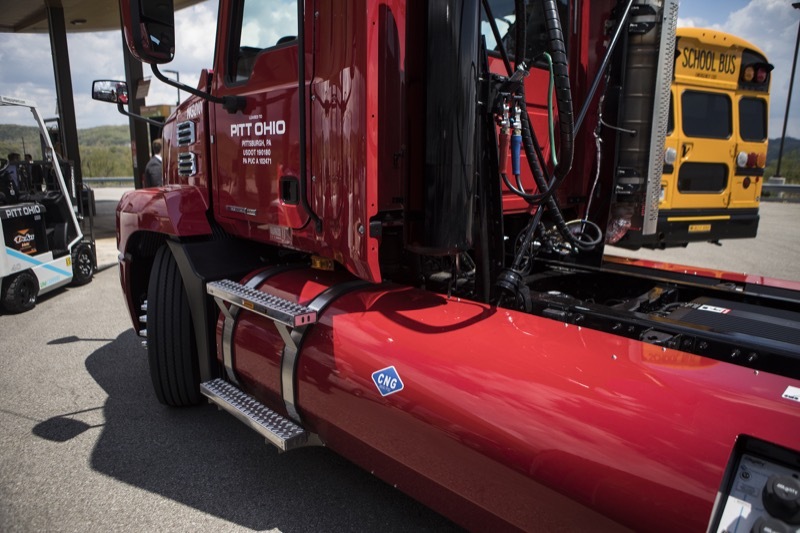 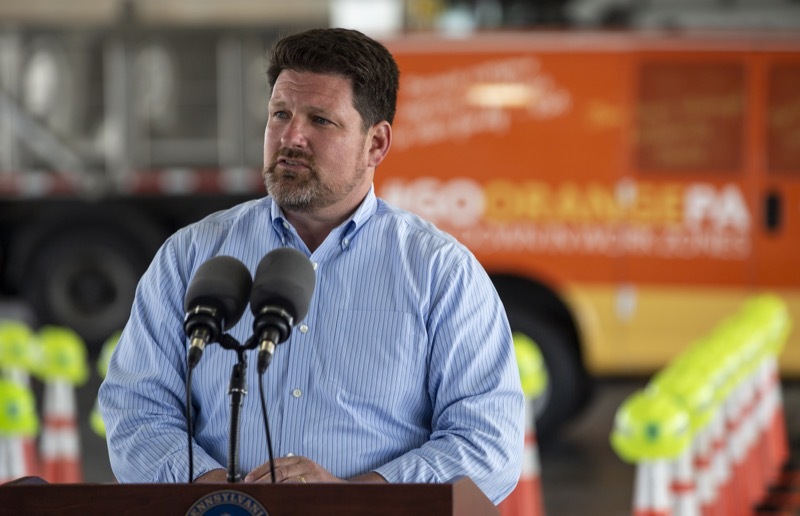 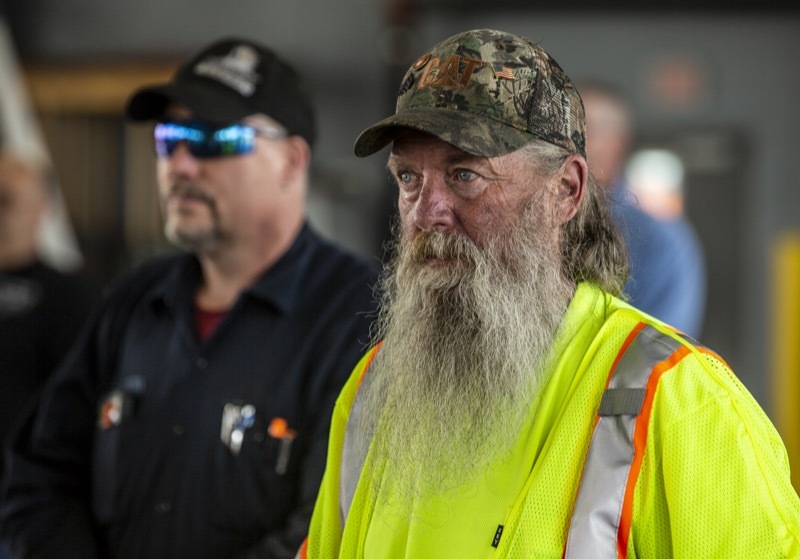 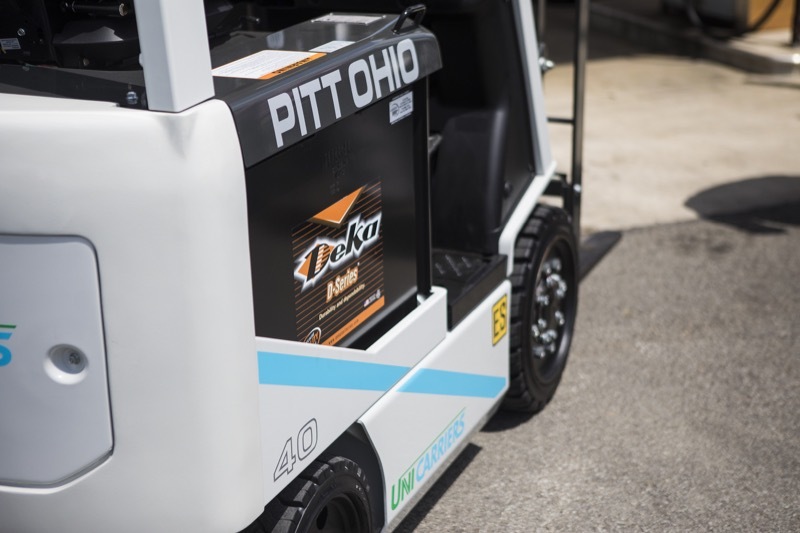 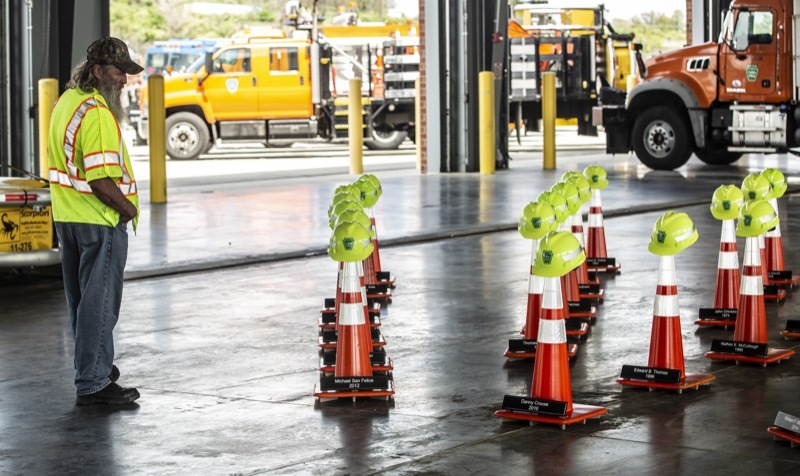 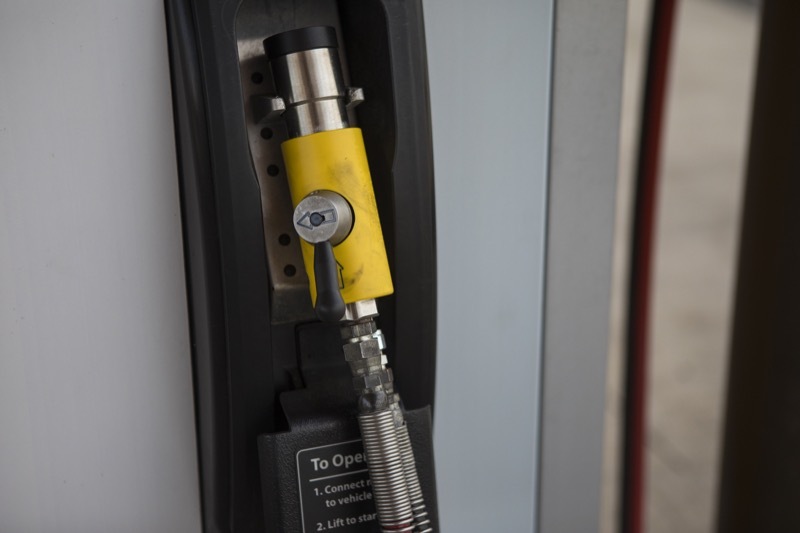 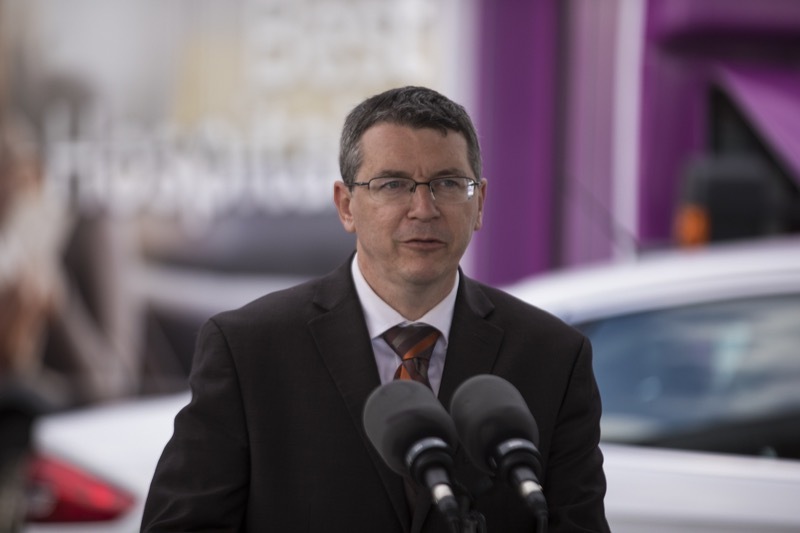 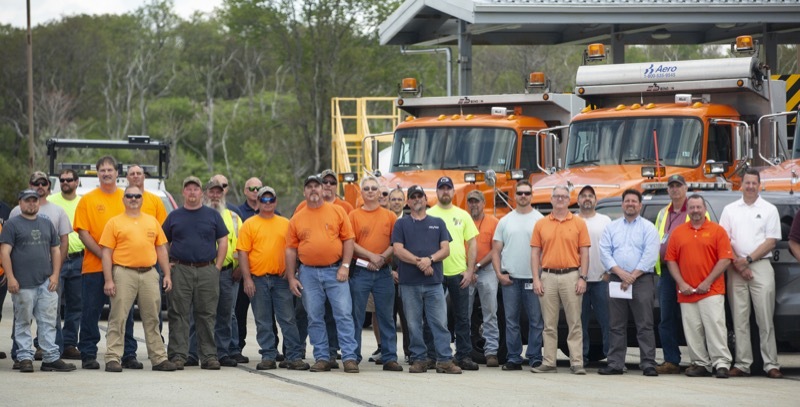 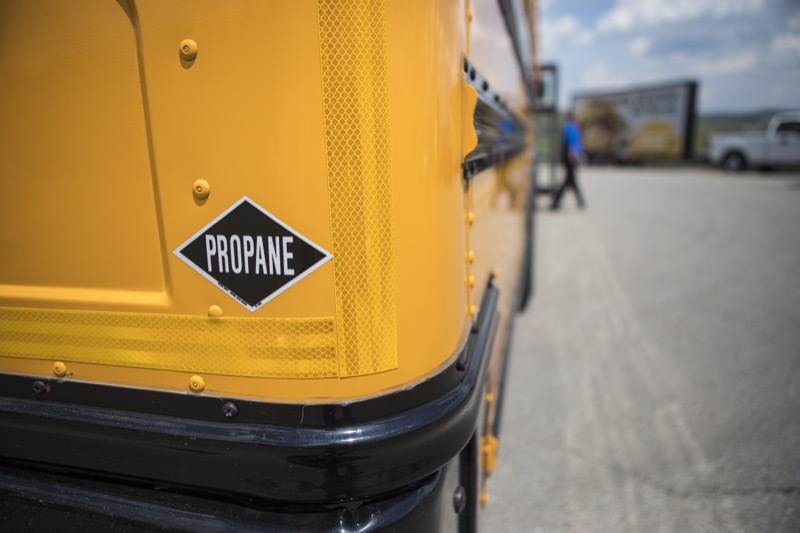 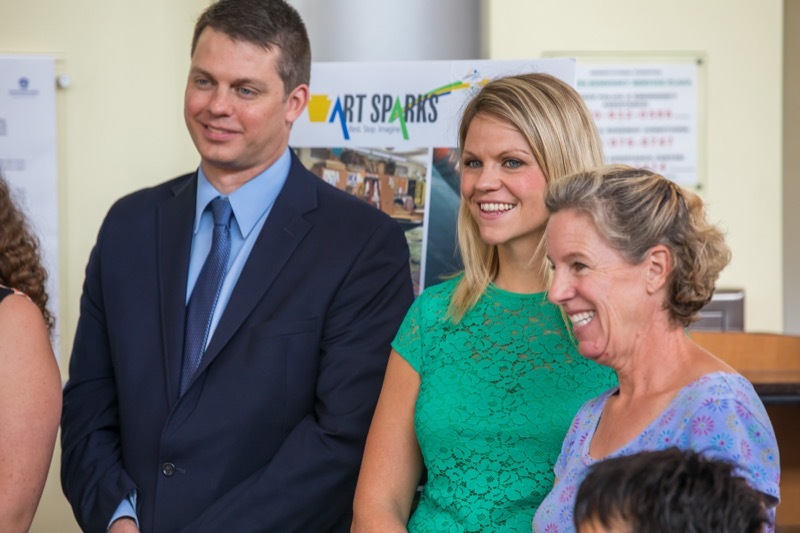 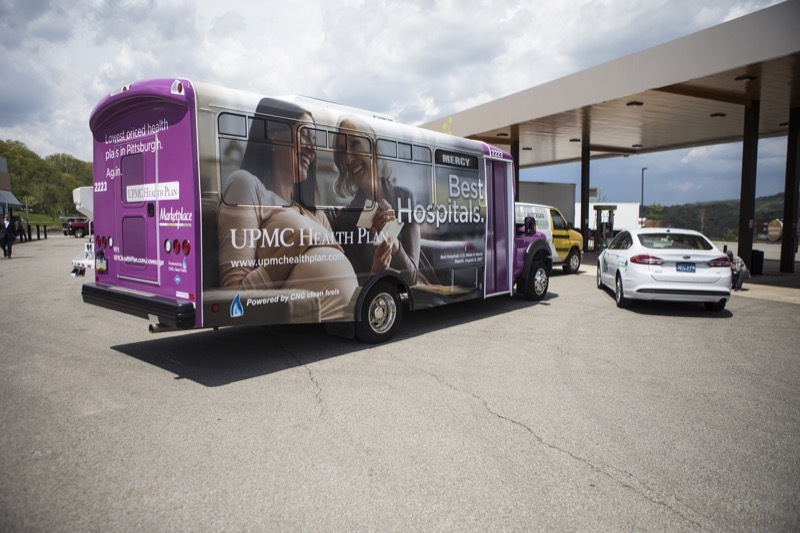 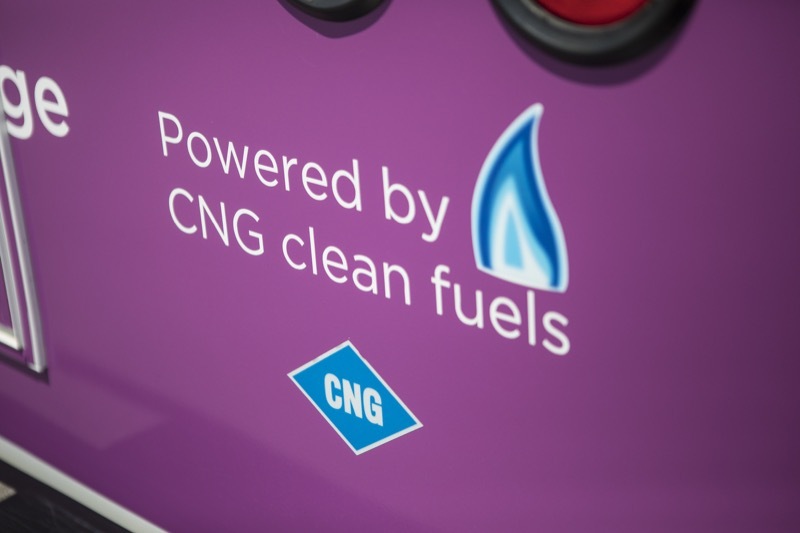 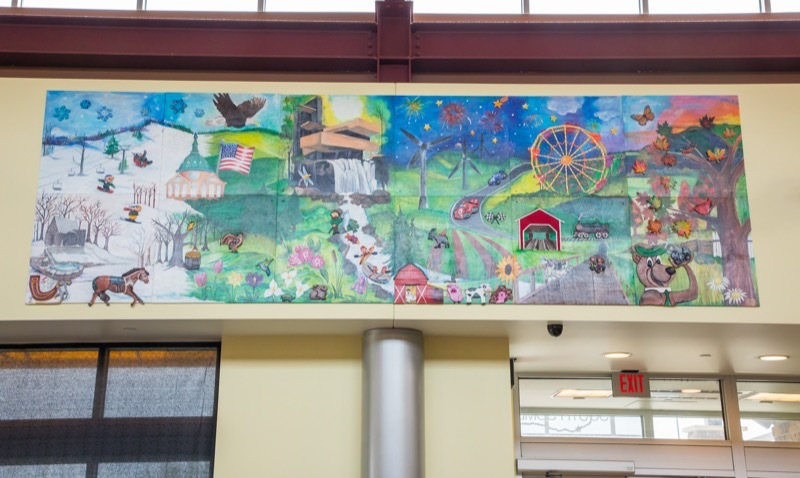 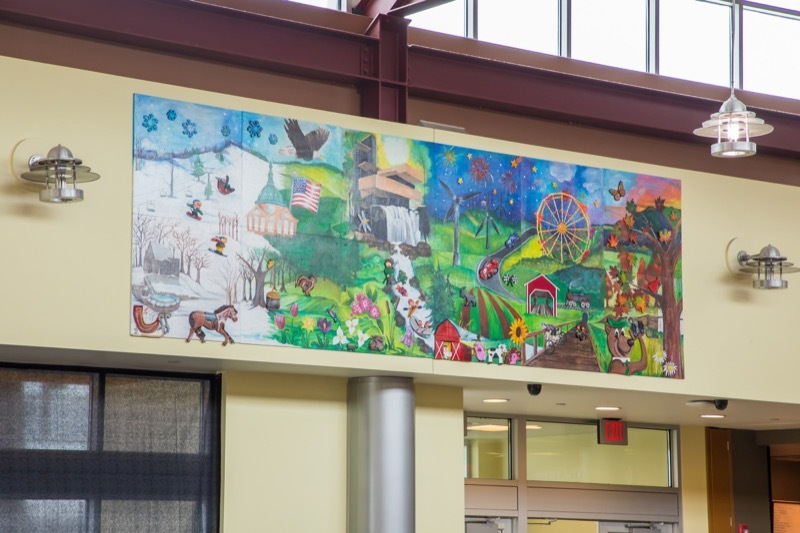 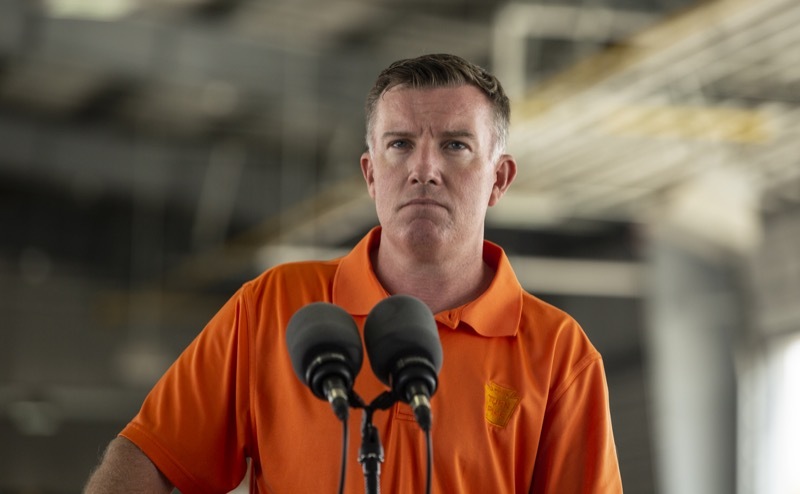 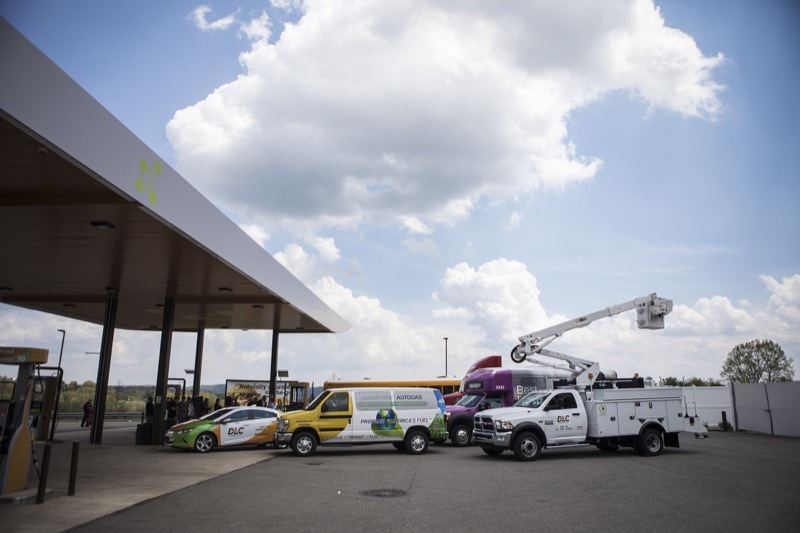 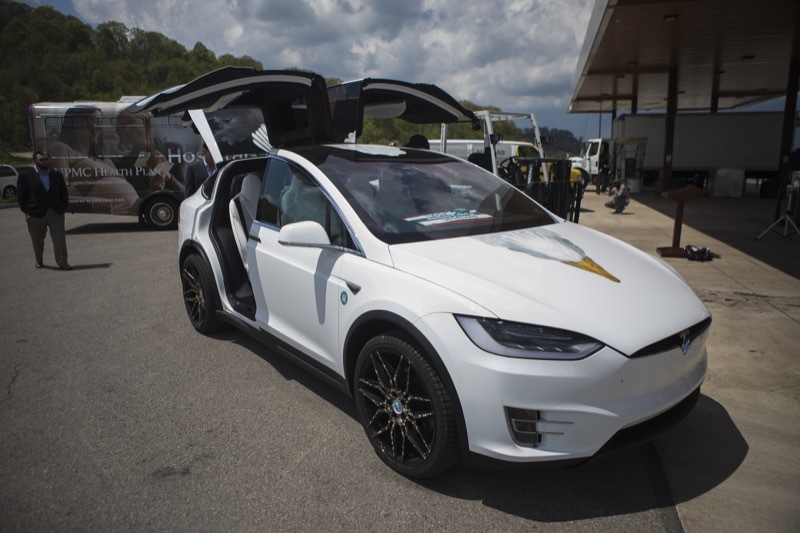 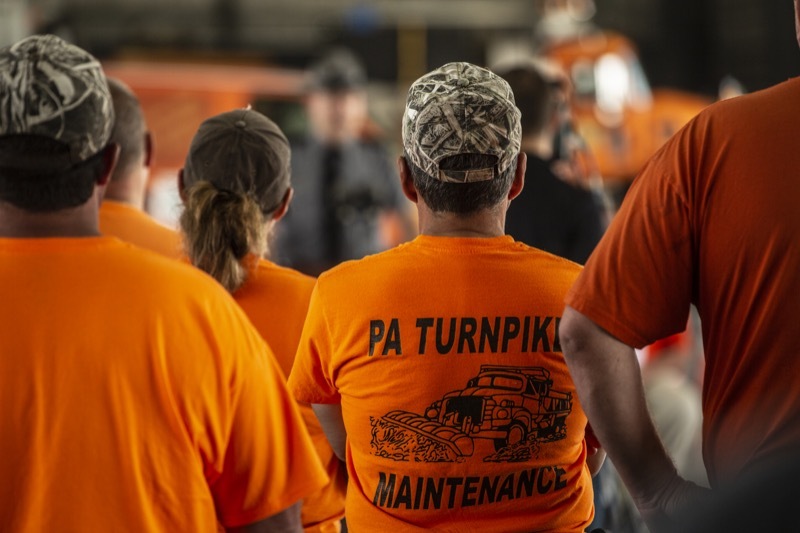 The event, which included the unveiling of the Turnpike's new Work Zone Memorial, took place at the Turnpike's Somerset Maintenance Facility and was broadcast to all employee offices across the 550-mile system. 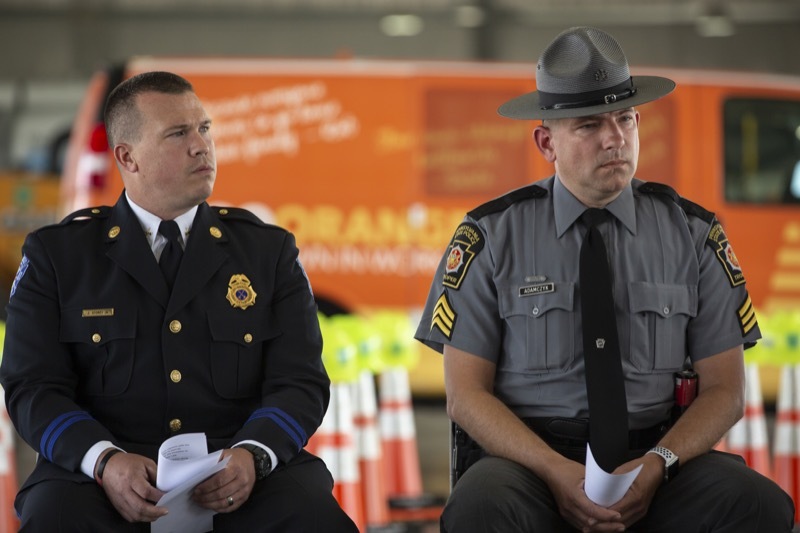 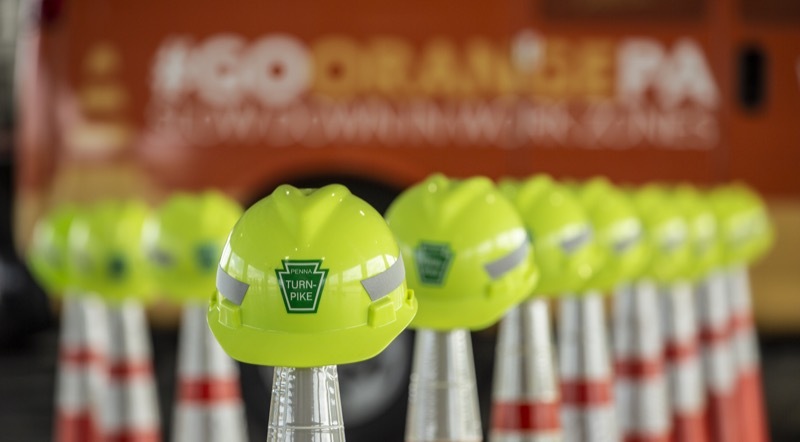 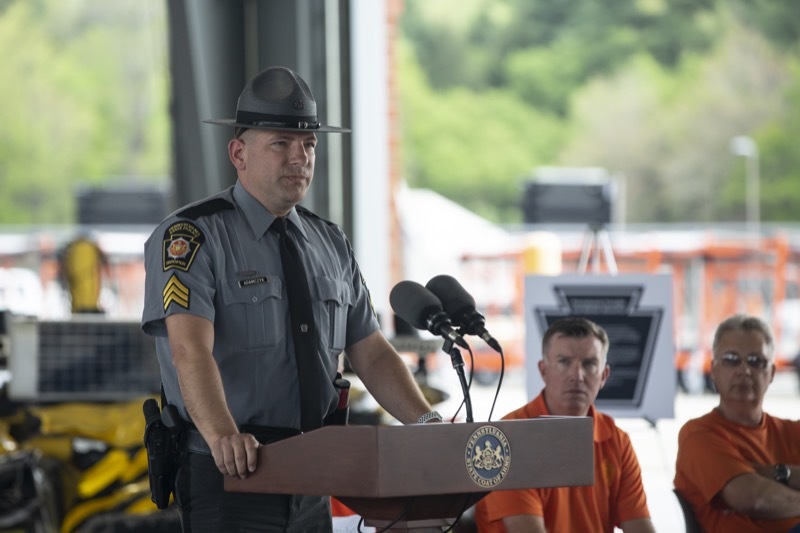 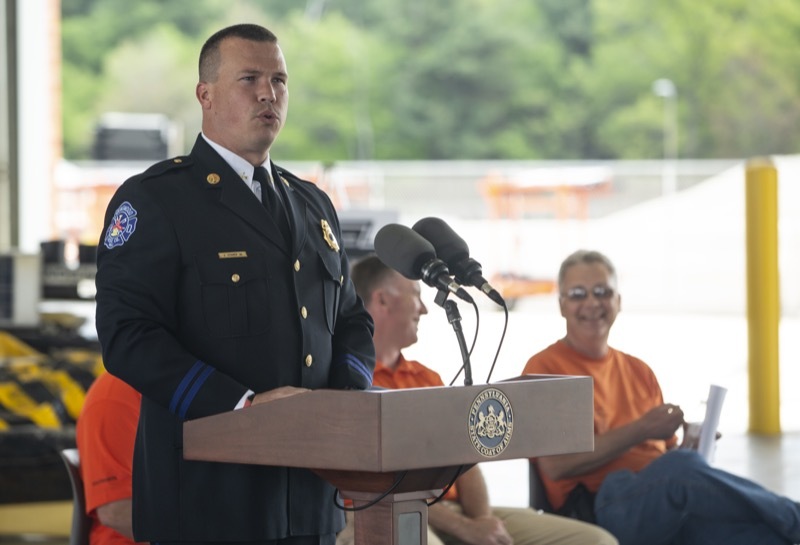 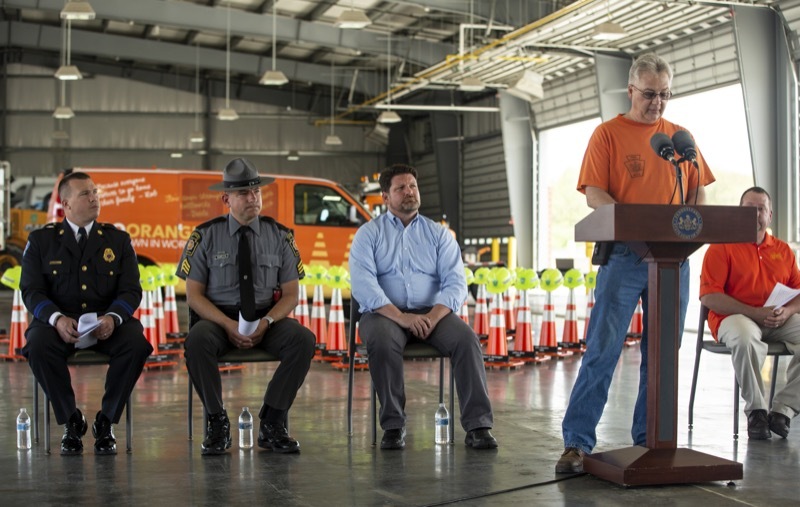 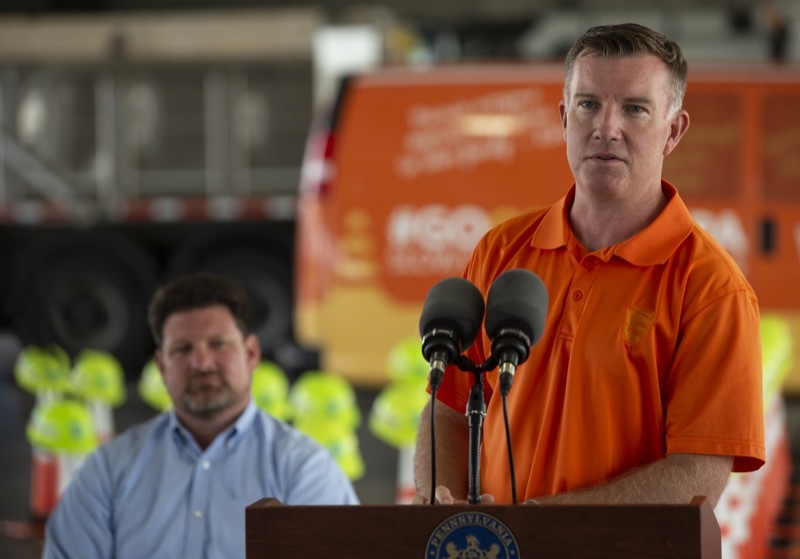 - Today more than 2,000 employees across the Pennsylvania Turnpike took part in a Work Zone Safety Remembrance event to honor the 41 PA Turnpike employees who died while performing their duties. 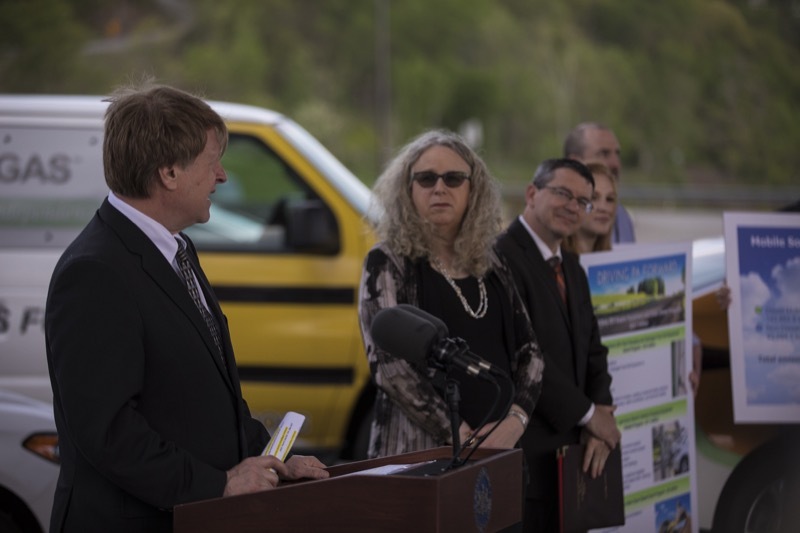 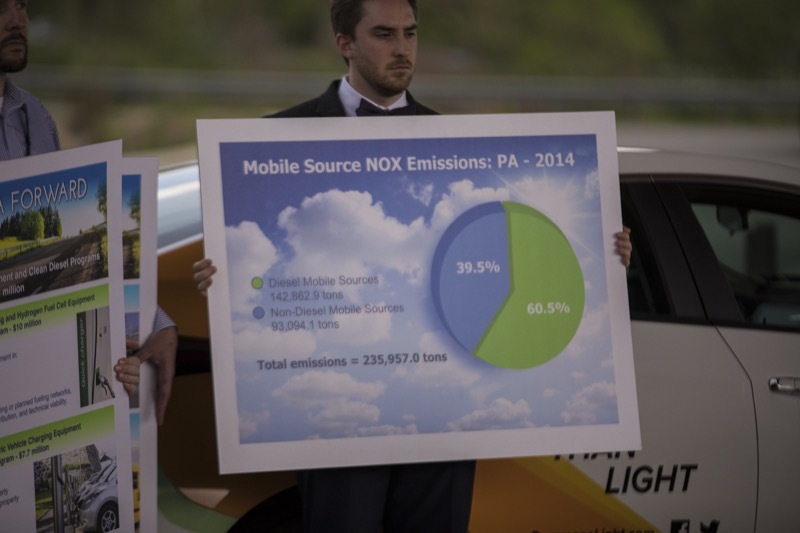 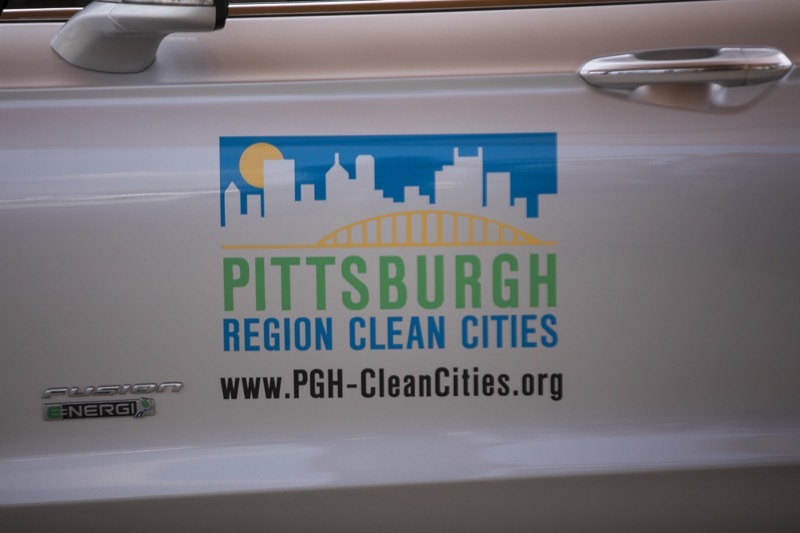 Department of Environmental Protection (DEP) Secretary Patrick McDonnell and Department of Health (DOH) Secretary Dr. Rachel Levine joined Allegheny County Executive Rich Fitzgerald, business representatives, and clean energy advocates announcing the creation of new grant and rebate programs funded from Pennsylvania's share of the penalty paid by Volkswagen Group of America to settle allegations of cheating EPA emissions tests. 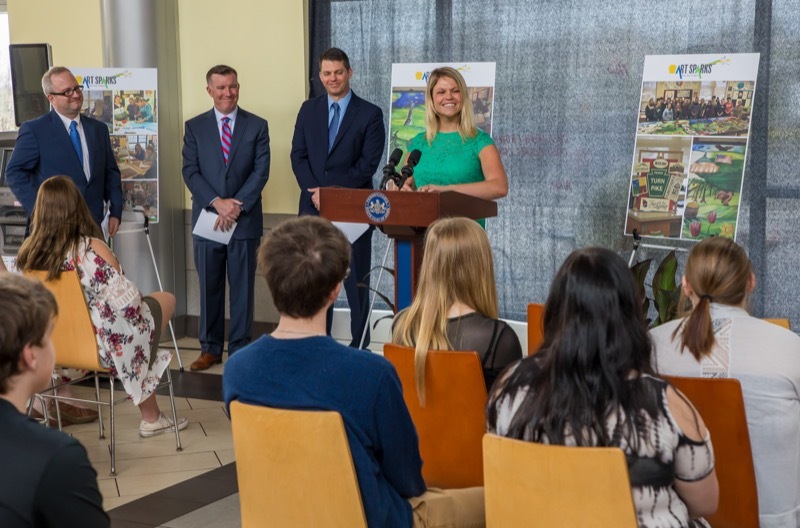 Today, Agriculture Secretary Russell Redding joined dairy farmers and industry advocates to kick off 'Choose PA Dairy: Goodness that Matters,' a campaign to support Pennsylvania's dairy industry by educating consumers on how to find and buy locally-produced milk, and why it matters to Pennsylvania's economy and the health of its residents. 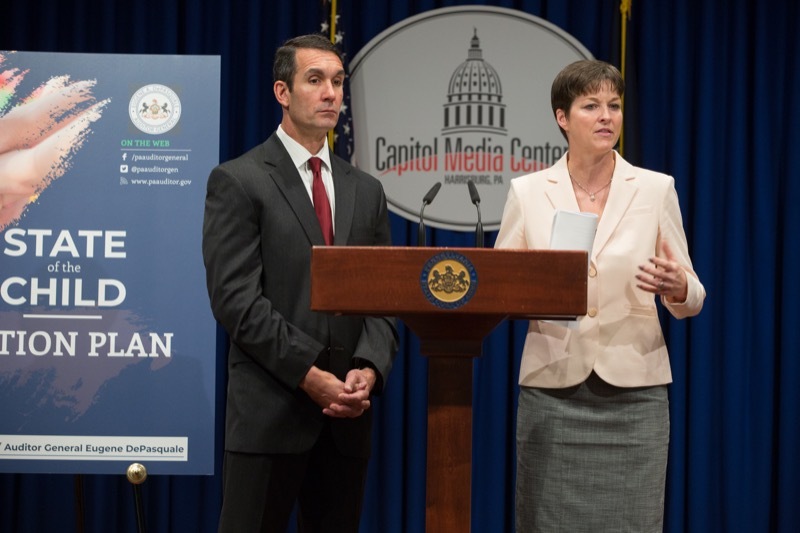 On the heels of the first Spotted Lanternfly hatch of the season, the Pennsylvania Department of Agriculture (PDA), the United Stated Department of Agriculture (USDA), and Penn State University today warned its potential $18 billion impact on the commonwealth's businesses, trade, and economy. 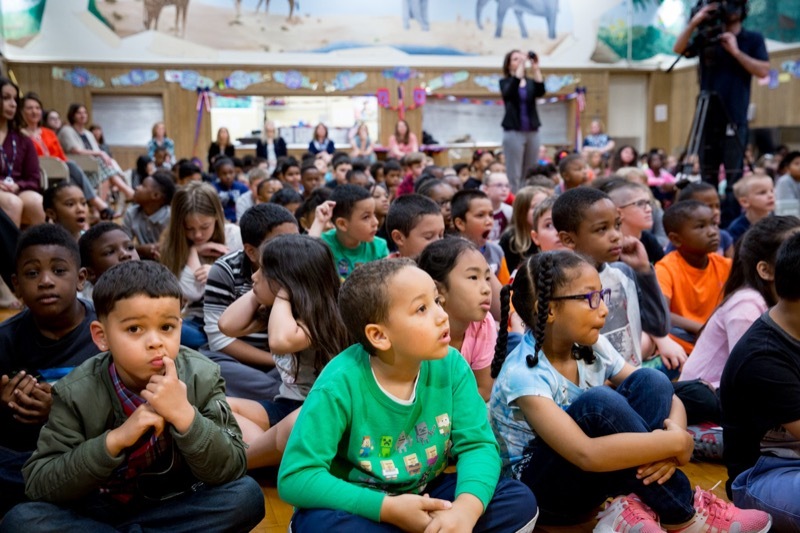 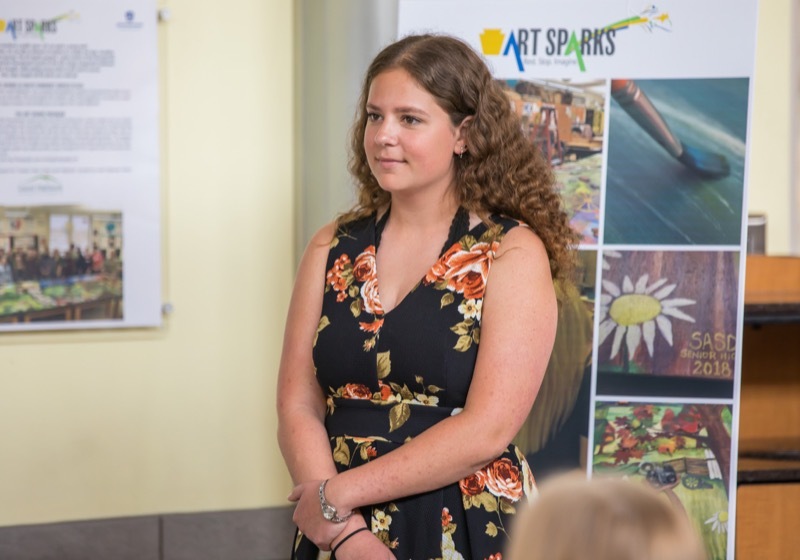 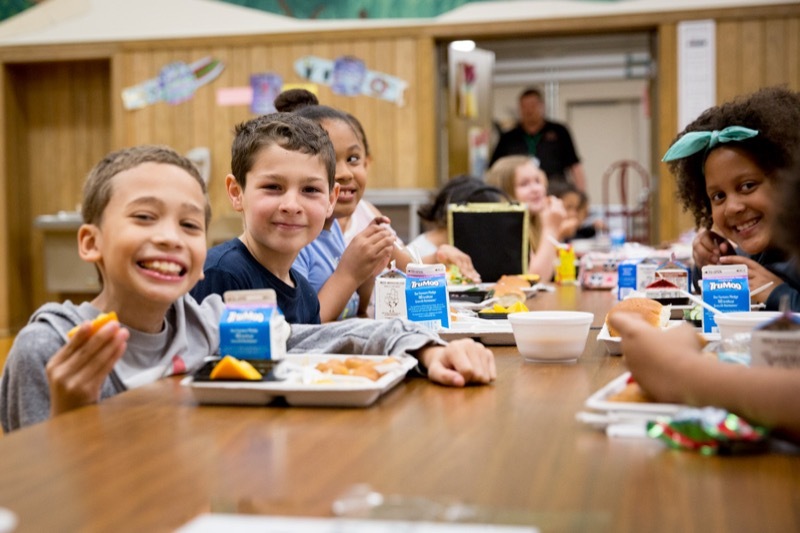 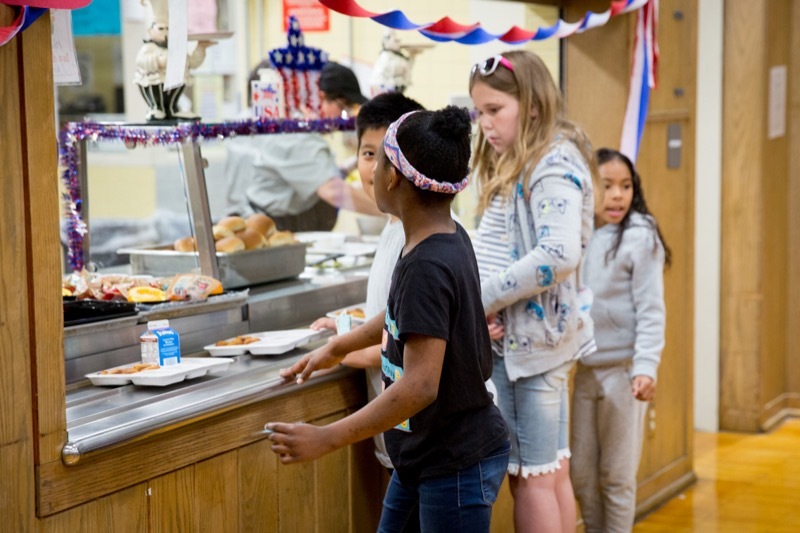 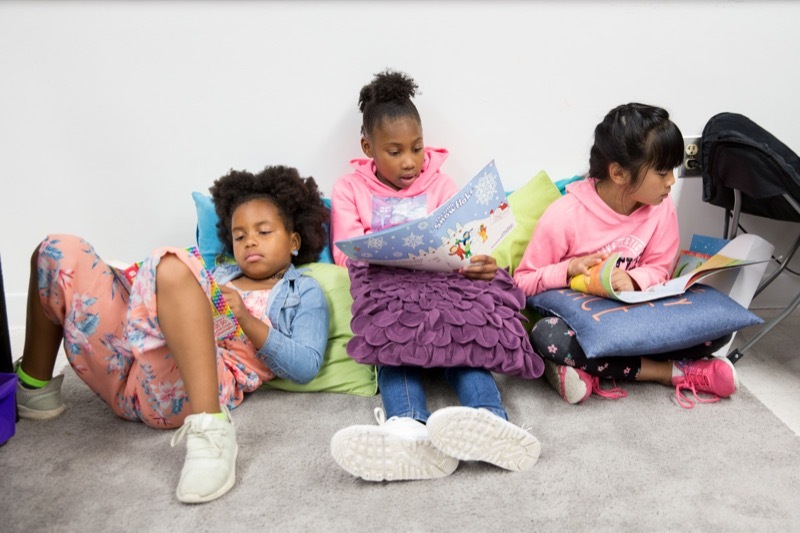 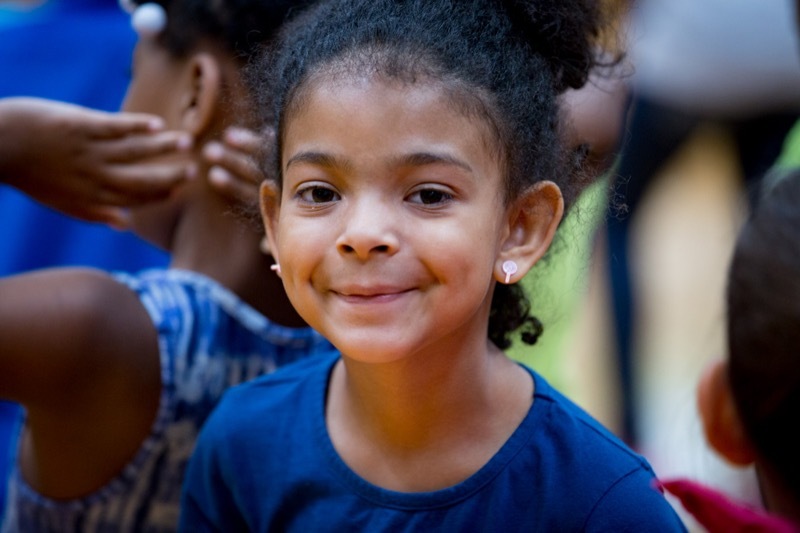 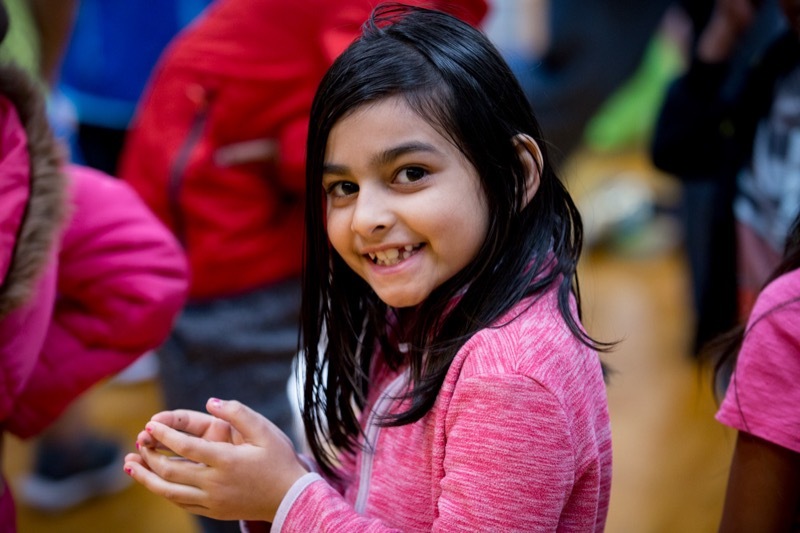 As part of his School Breakfast Initiative to help more children start their day with a healthy meal, Governor Tom Wolf today announced $900,000 from the inaugural round of grants to help 200 schools make breakfast available to all students and expand options for the children. 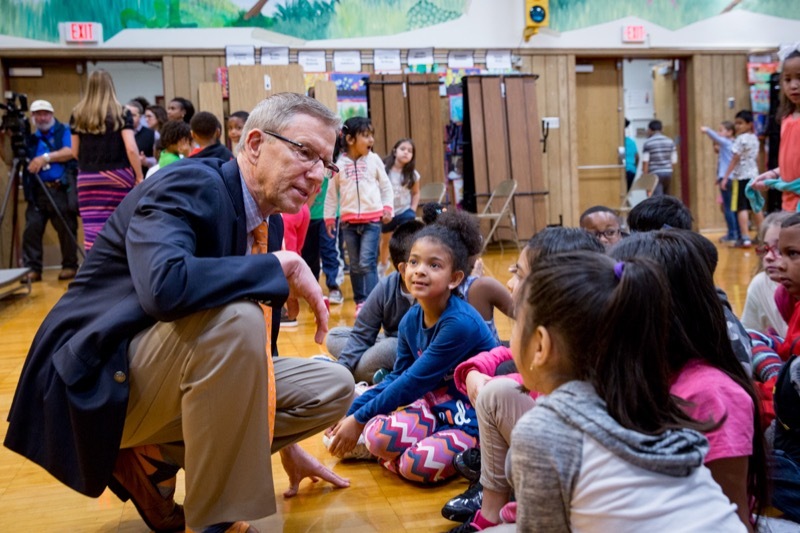 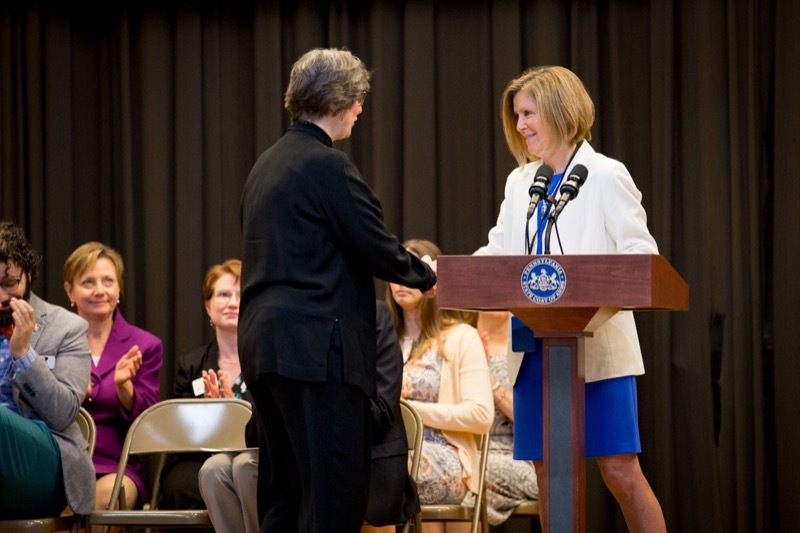 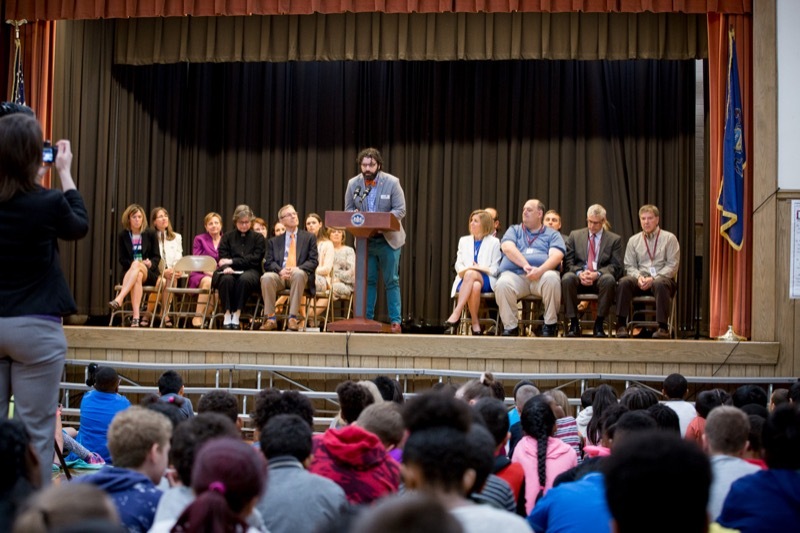 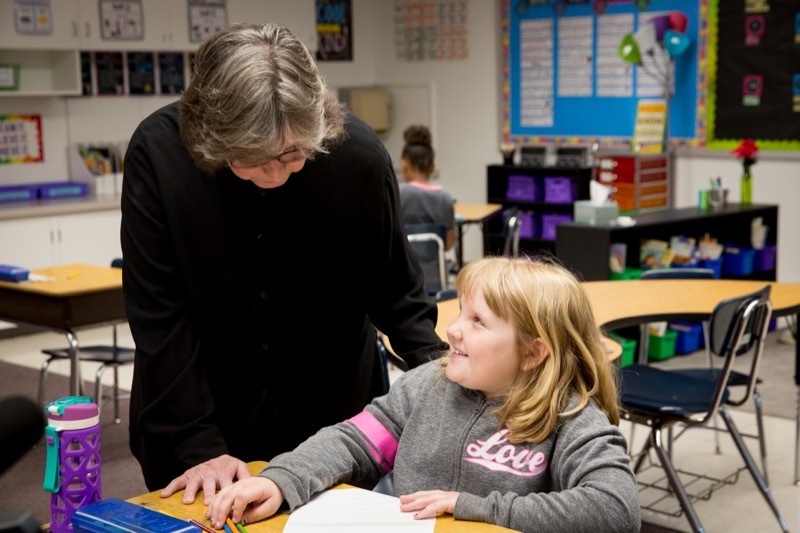 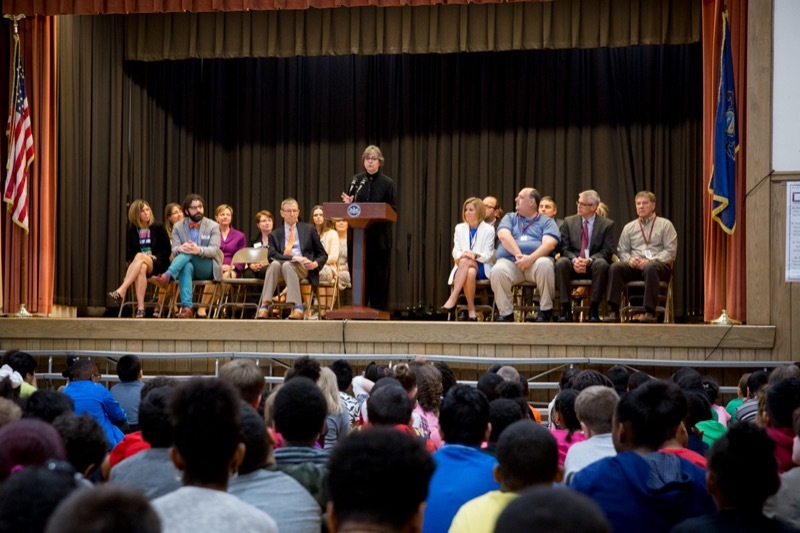 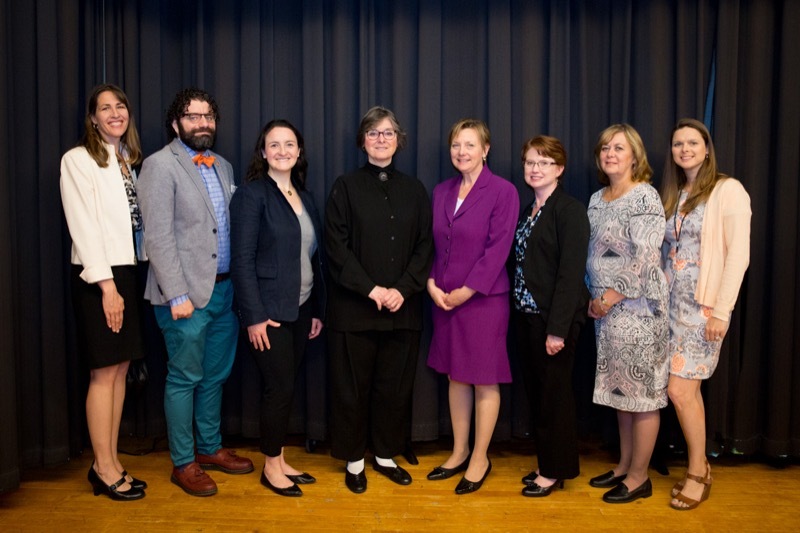 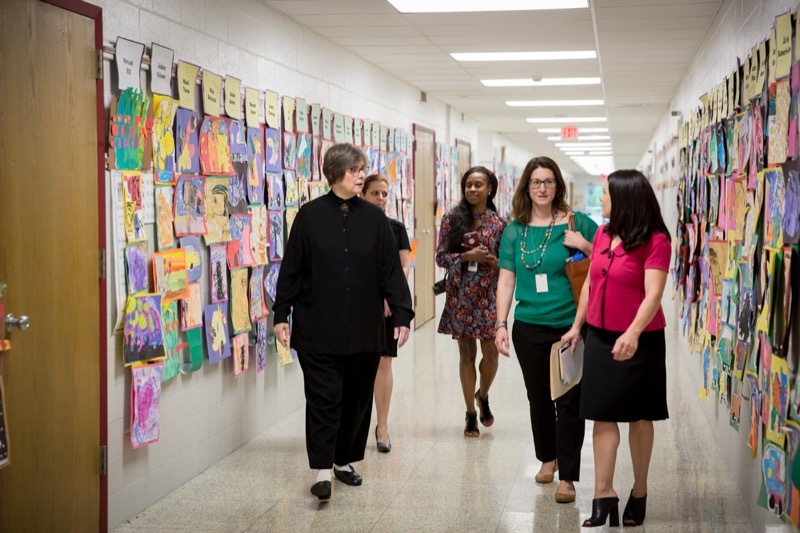 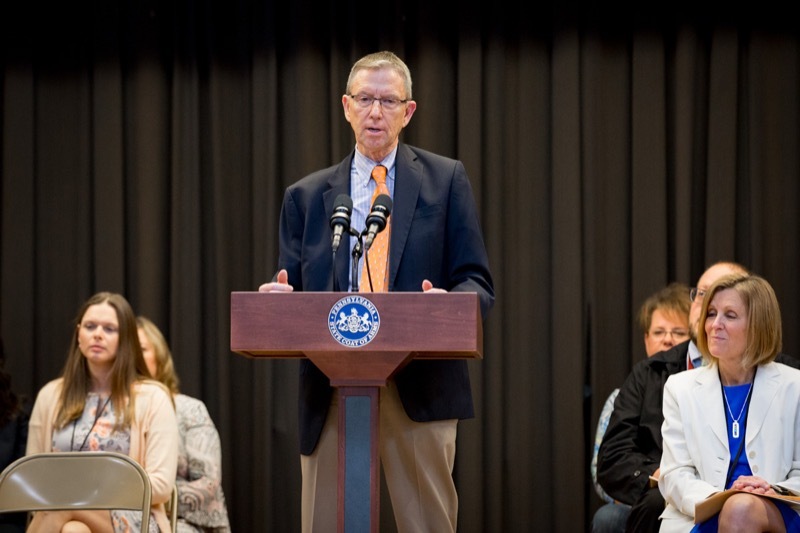 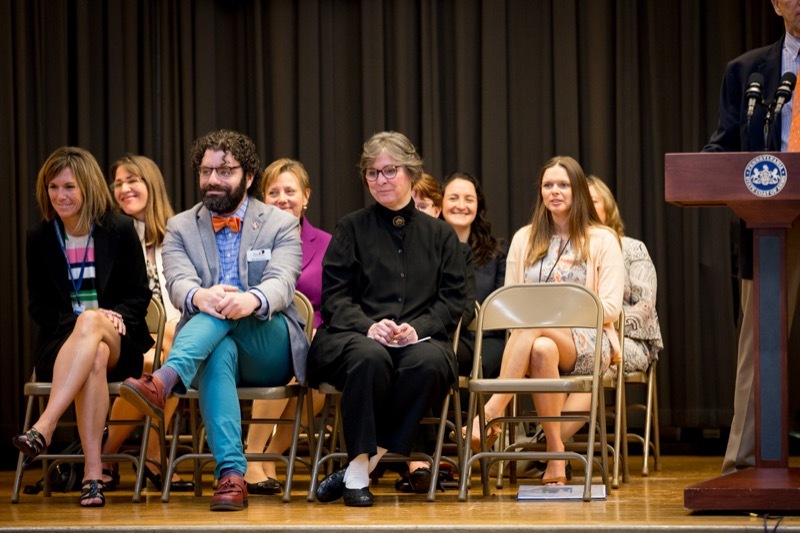 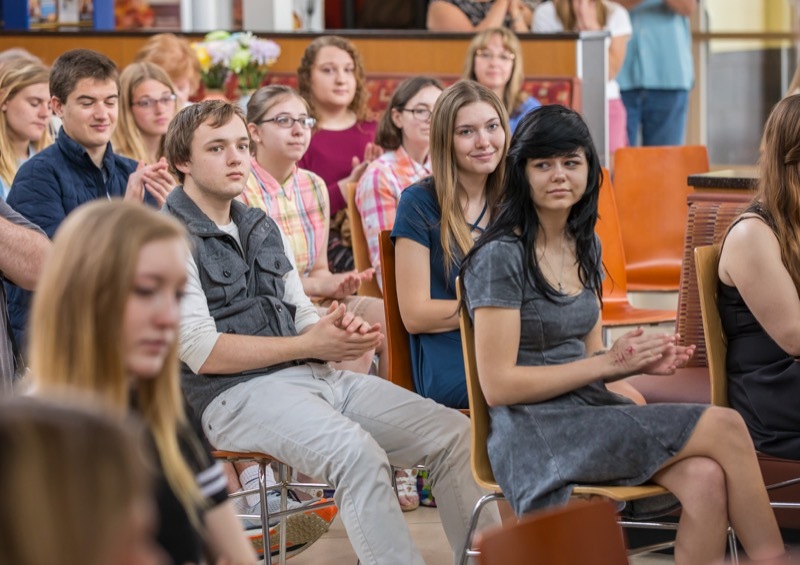 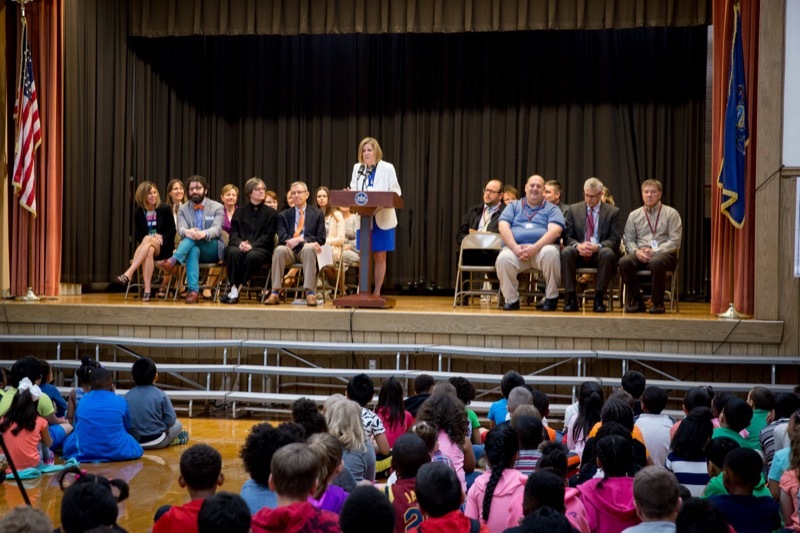 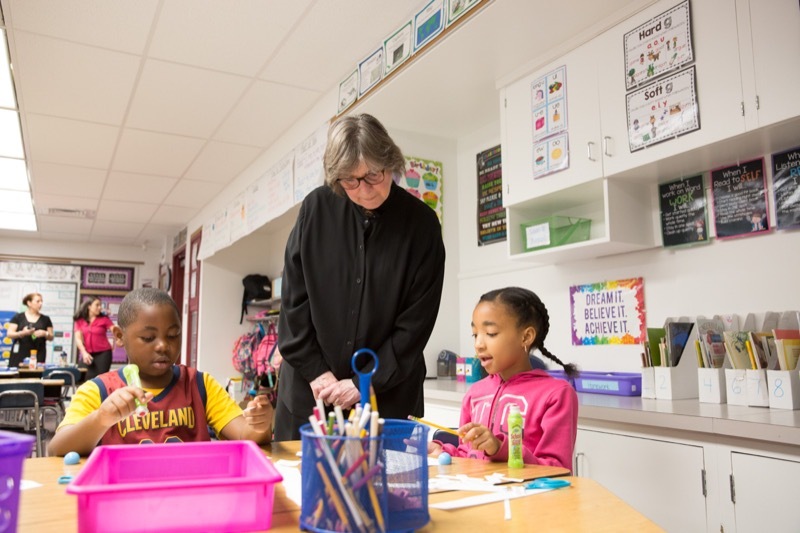 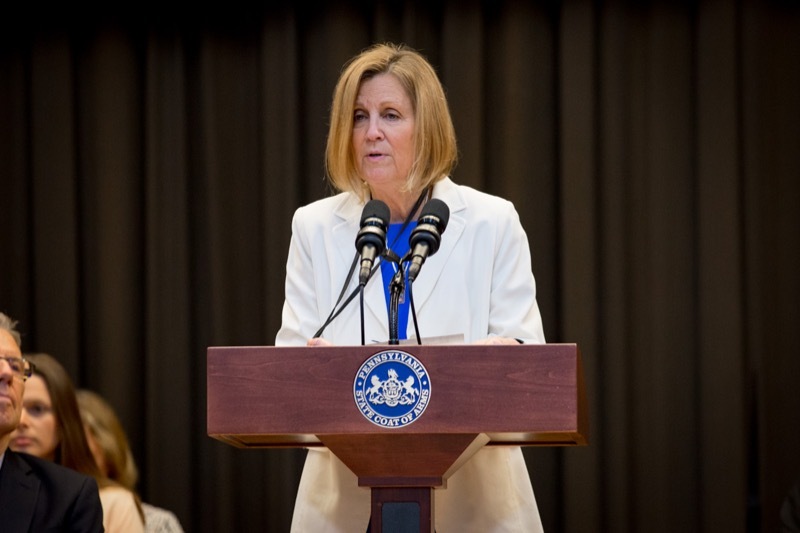 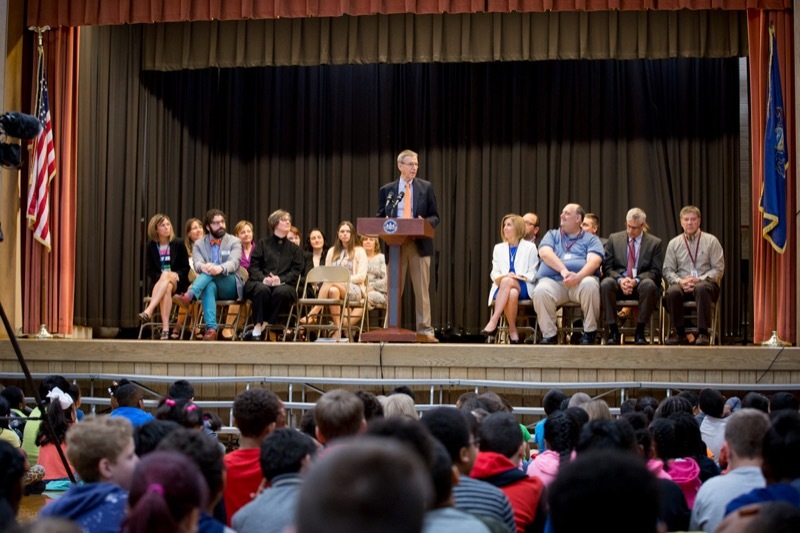 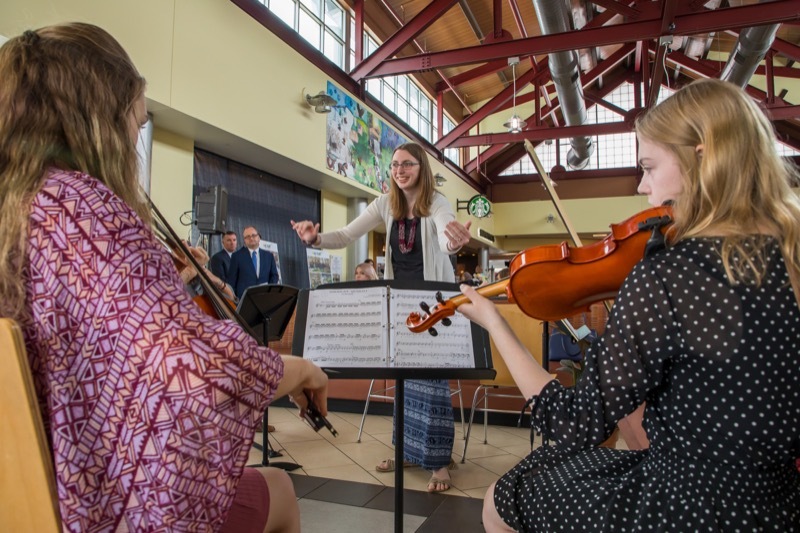 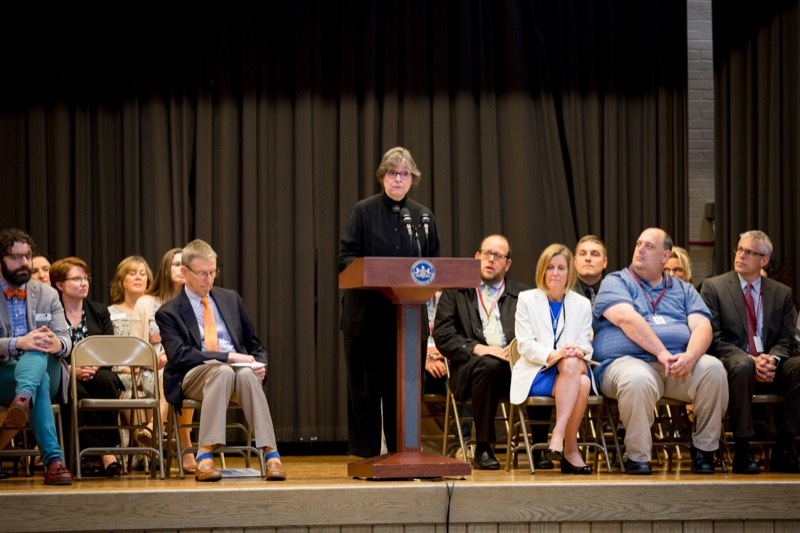 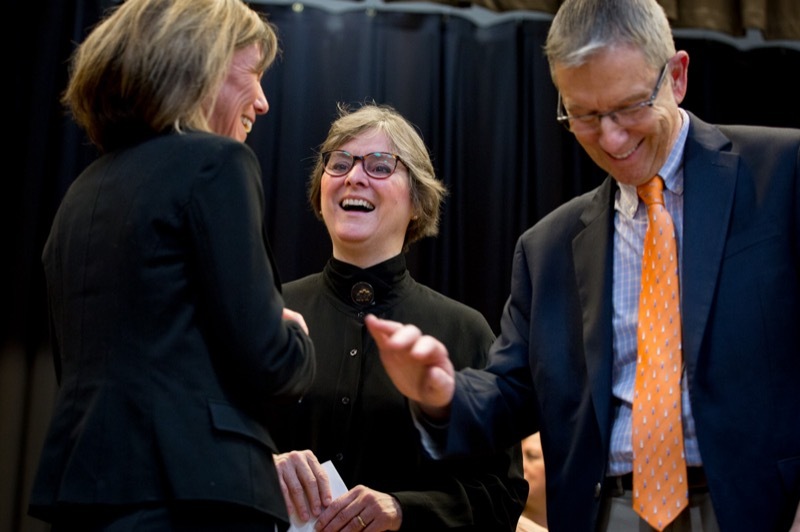 First Lady Frances Wolf joined Education Department Executive Deputy Secretary Dr. David Volkman and school advocates to celebrate the first recipients of Governor Wolf's School Breakfast Initiative grants. 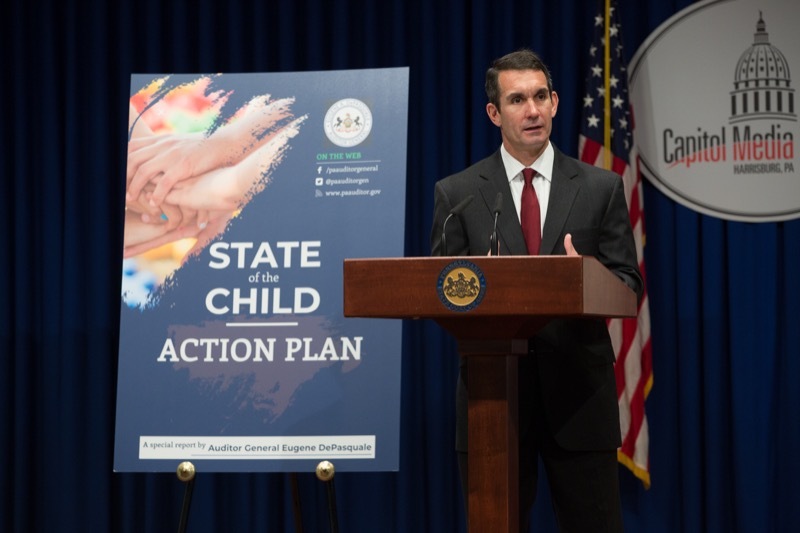 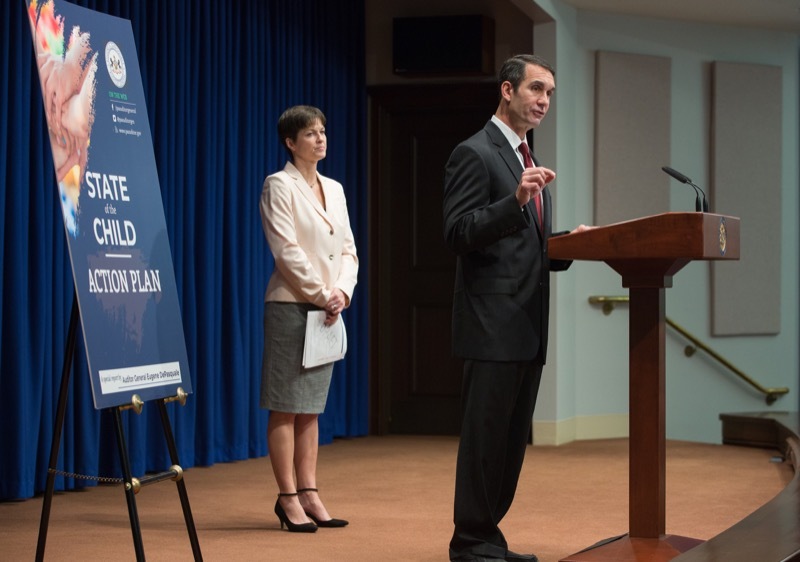 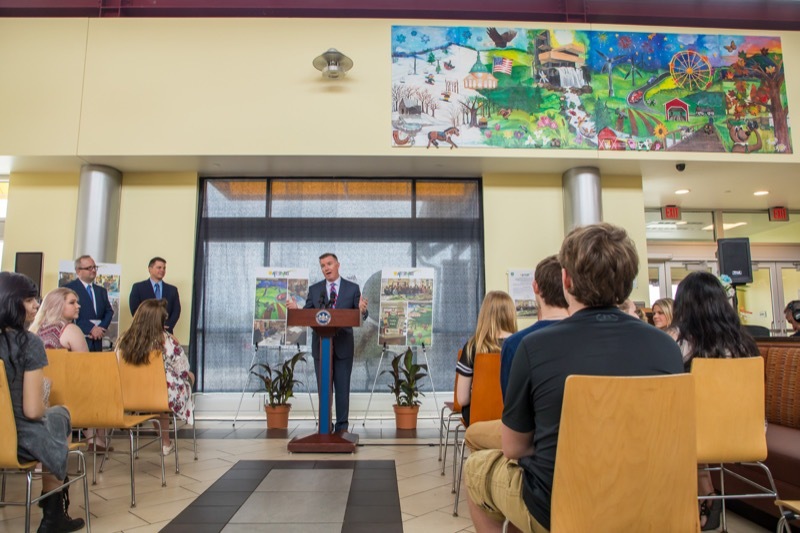 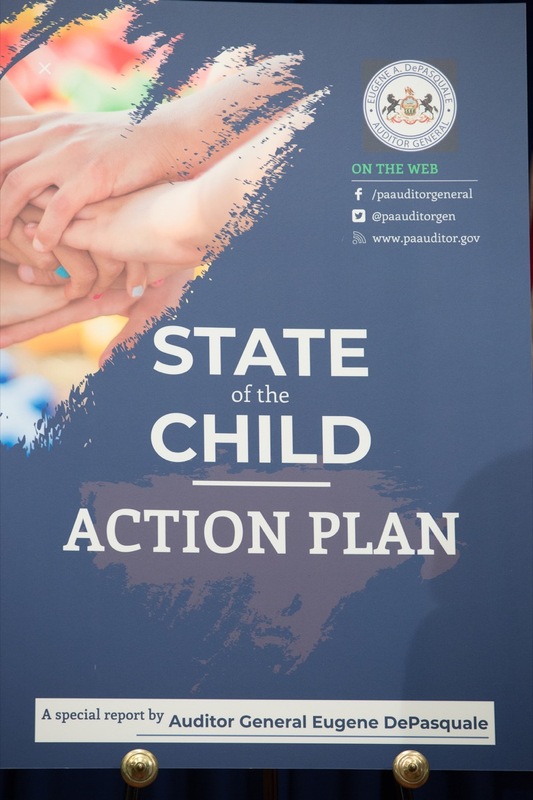 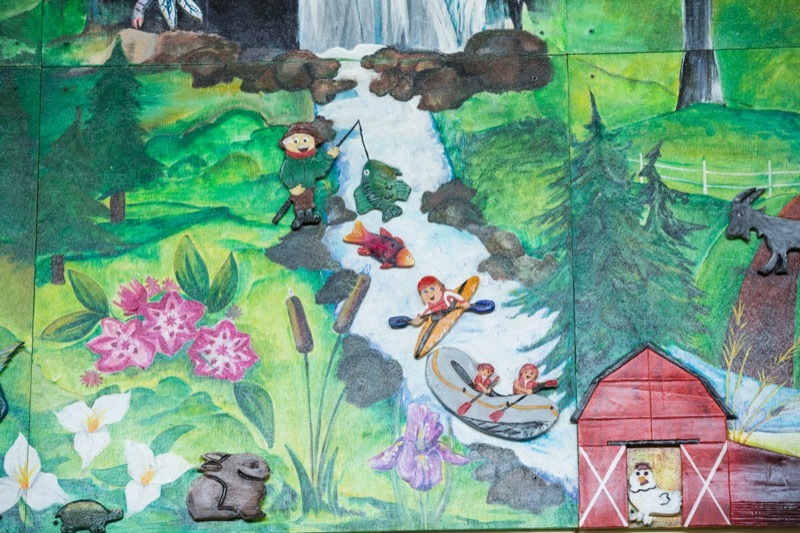 HARRISBURG - Auditor General Eugene DePasquale today released his action plan to help keep Pennsylvania's at-risk children safer. 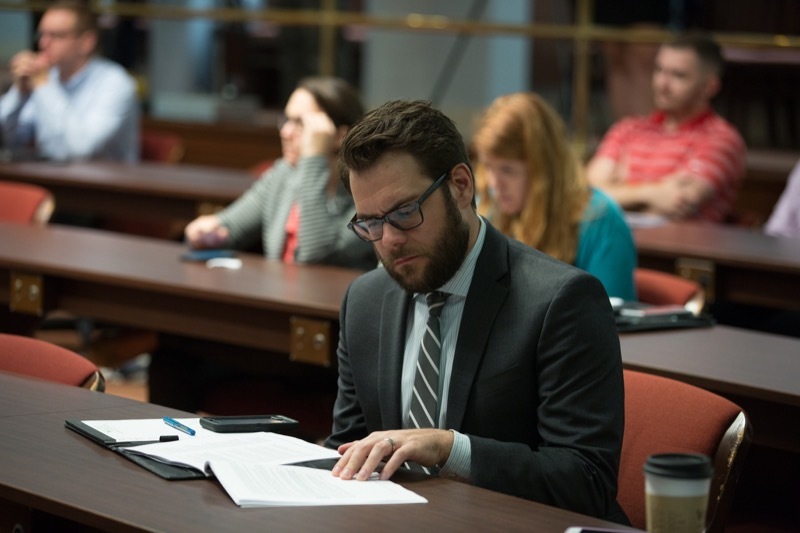 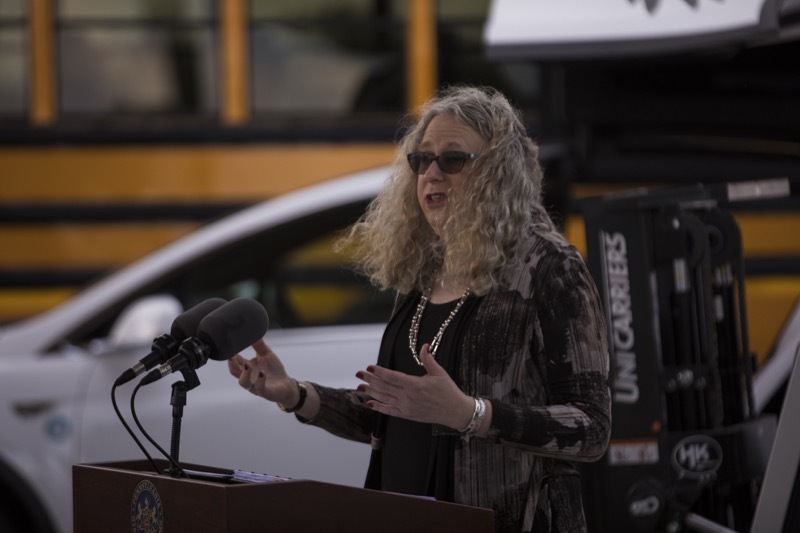 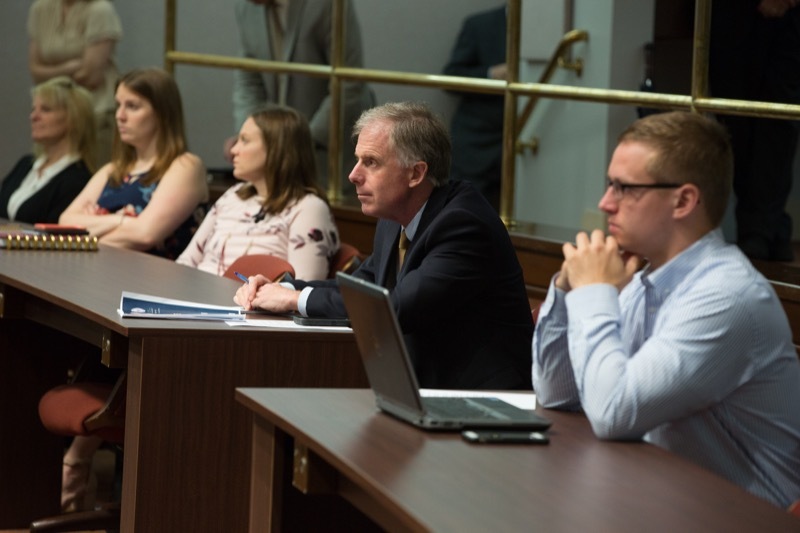 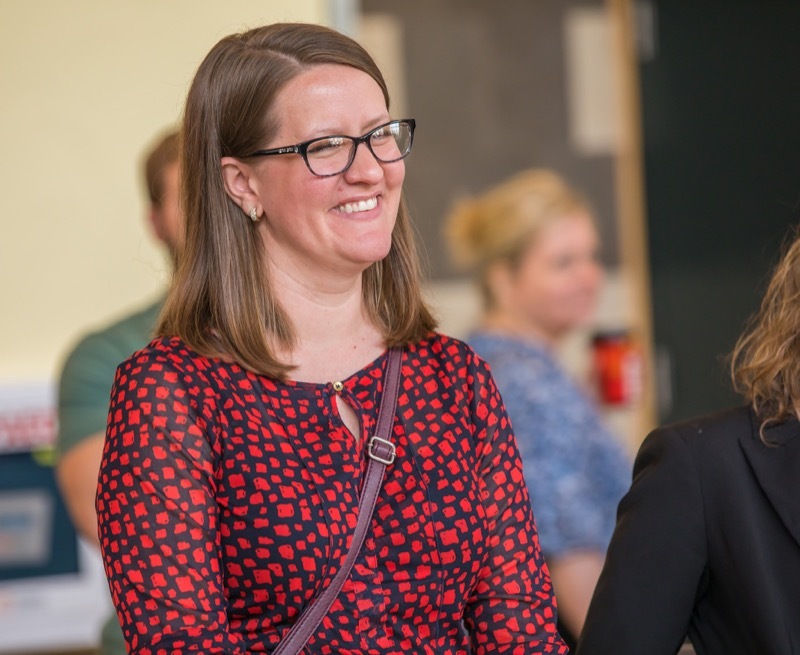 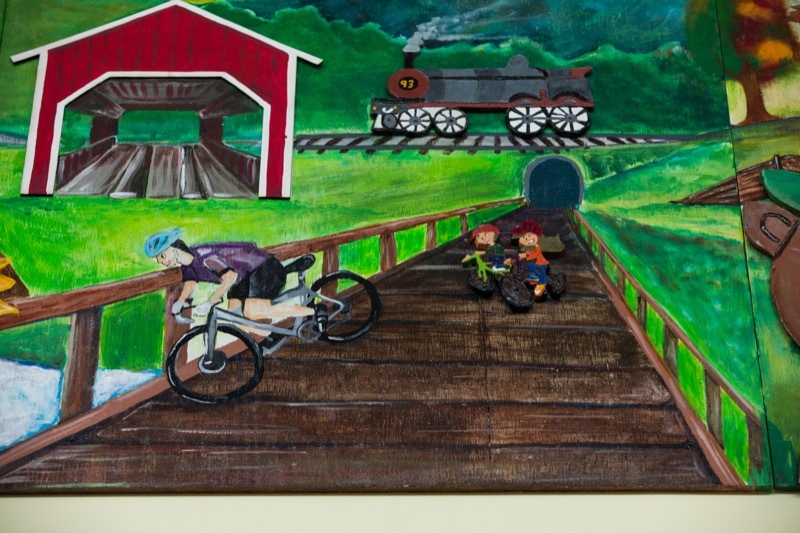 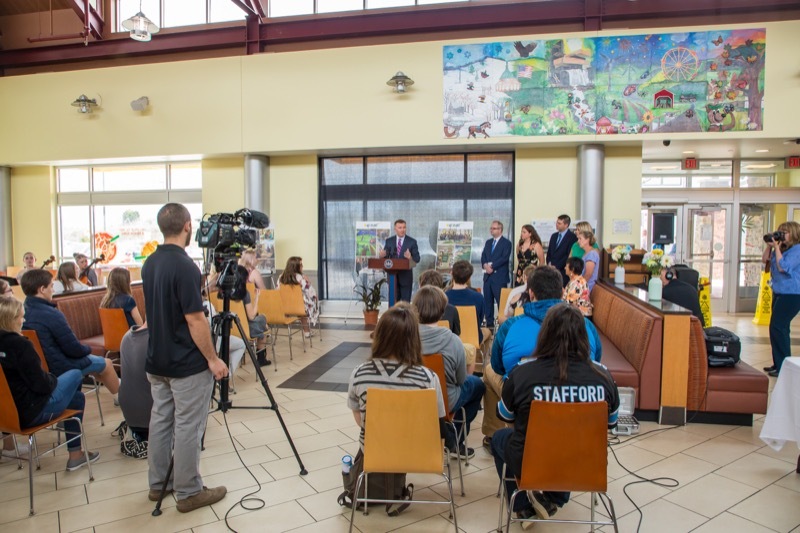 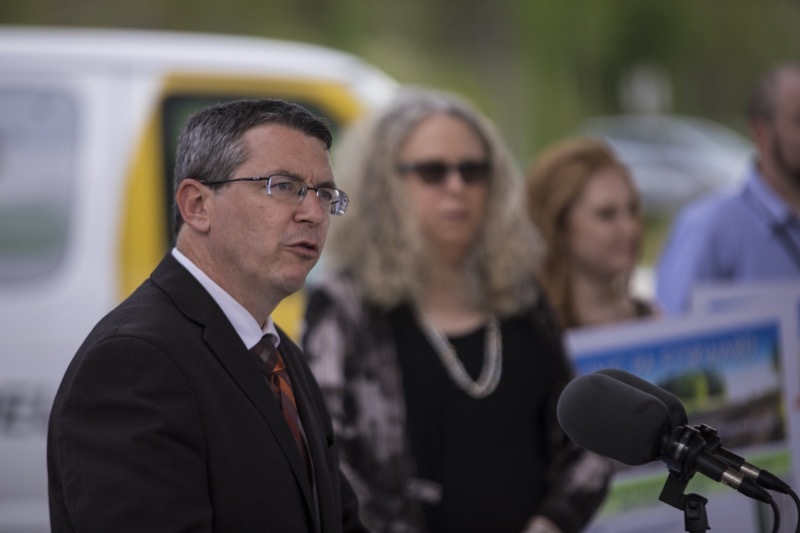 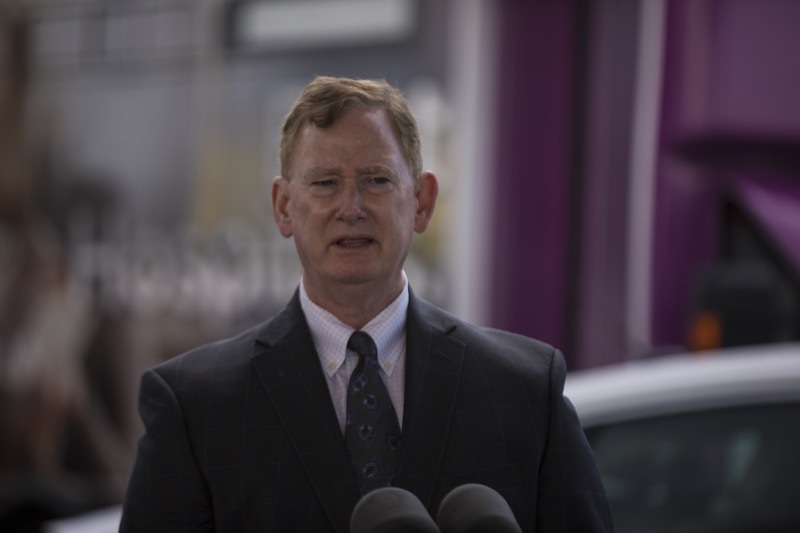 With the start of Bike to Work week, the Wolf Administration announced a series of planned improvements for bicyclists during an event featuring an executive bike ride around Harrisburg by several cabinet members, other officials, and staff.